The company is a well-recognized UPVC Fastener Caps Manufacturer, Exporter & Supplier based in India. 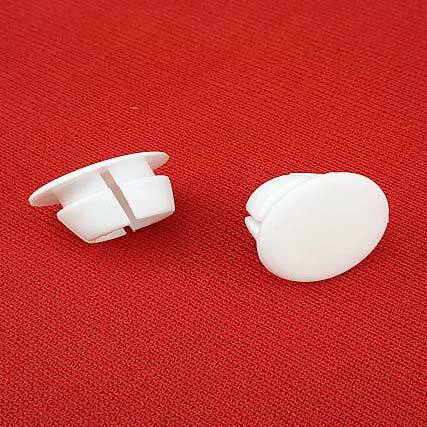 These UPVC Fastener Caps are made from high quality Unplasticized polyvinyl chloride (UPVC) and highly appreciated for optimum strength and high wear resistance. We provide these UPVC Fastener Caps in different sizes and lengths to meet diverse application requirements of the clients. Furthermore, clients can obtain bulk quantities of UPVC Fastener Caps at very affordable rates from us.